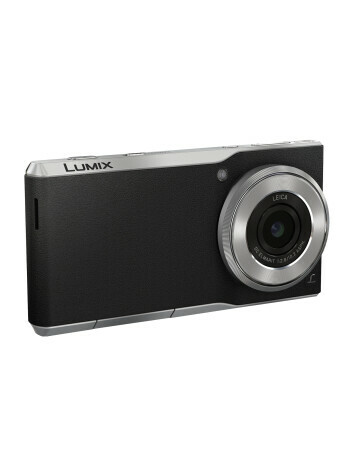 Aperture size: F2.8/F11.0; Focal length: 28 mm; Sensor size: 1"
The Panasonic Lumix CM1 has the largest sensor ever put in a phone. 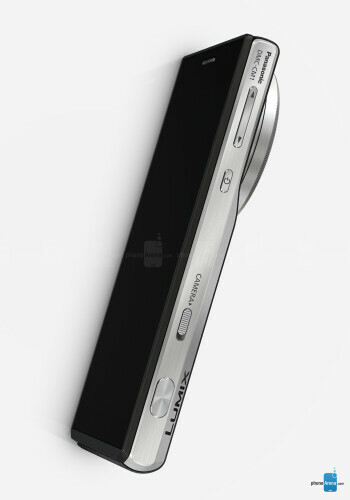 At 1", it is roughly seven times larger than the average smartphone sensor size. With 20 MP of resolution, you will have plenty of detail to play with, more so as the Panasonic phone can shoot images in RAW format. 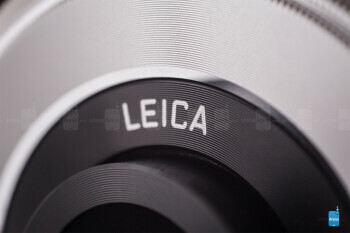 The camera has Leica lens with wide-angle 28mm equivalent focal length at a maximum f/2.8 aperture. 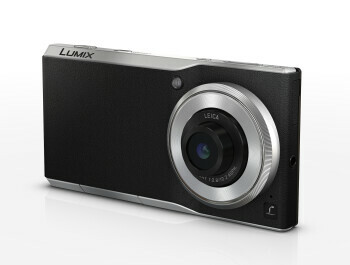 As for the smartphone aspect of things, the Panasonic DMC-CM1 is no slouch, unlike its midrange K zoom competitor. It sports a 4.7" 1080p display, which returns the whooping 469 ppi pixel density, a 2.3 GHz quad-core Snapdragon 801 processor, LTE modem, 2 GB of RAM, 16 GB of storage, and a microSD slot for expansion.